If you think poetry can’t be popular, think again: the most popular free iPad app in Mexico’s app store is a poem, Blanco. So what is this app and why is it so successful? “Blanco” is the title of a poem in Spanish by the Mexican writer Octavio Paz (1914-1998), laureate of the Novel Prize for Literature in 1990. While he’s certainly one of Mexico’s most cherished writers, the app wouldn’t be so popular if it were a simple PDF – and it isn’t. As a matter of fact, “Blanco” is one of the best executed apps I’ve tested. Not only does it gives an idea of the future of publishing, it also shows that Mexico has talent when it comes to creating beautiful apps. Developed by the Mexican studio Manuvo, Blanco is a partnership with the Mexican cultural institution Conaculta. 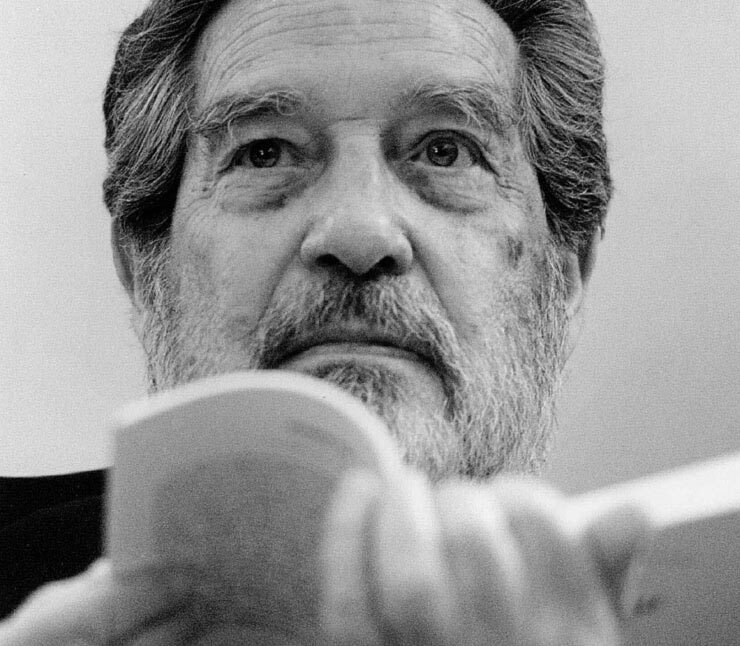 As a result, it combines a deep knowledge of Octavio Paz’ work with dead-easy navigation. The interactive app also makes clever use of all types of media to add context to the poem. For instance, it is possible to listen to Indian music while reading the poem, as Octavio Paz was serving as Mexican ambassador in India when he wrote “Blanco” in the sixties. The app also includes facsimiles and hand-written notes, as well as video interviews and texts by other writers who influenced Paz, such as the French poet Mallarmé. You obviously need to be a Spanish speaker to fully appreciate the app, but listening to the different audio versions of the poem while reading the text can also be a great way to improve your language skills. The app is only available on the iPad for now, but an Android version will be available next year, Conaculta said.